Walk along the street and you are sure to see women with all types of handbags. But money cannot buy style. You want your handbag to be special with limited edition, right. Now all is in your hands. 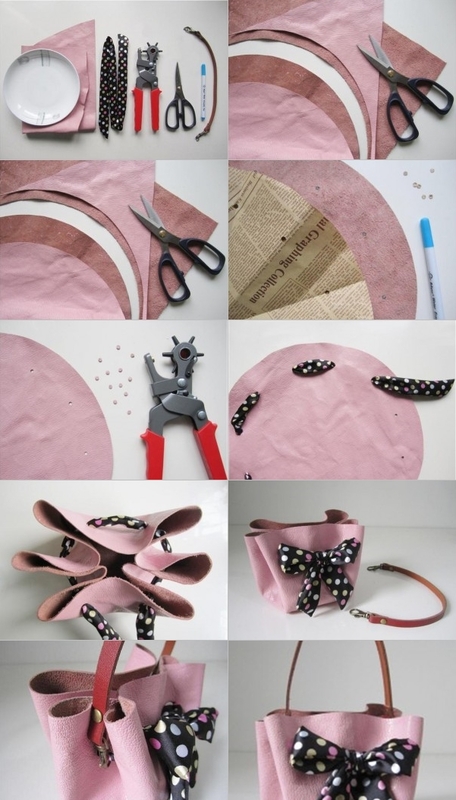 You can make a stylish handbag by yourself without sewing it. All you need is a little amount of time, and some material easily available at home.